The weekend is just around the corner and the sun is shining. To get you into weekend mood we will share our 5 favorite songs for your summer weekend. Get ready for positive vibes and summer feelings! Get out of the grey office, turn the music on and jump right into the weekend. 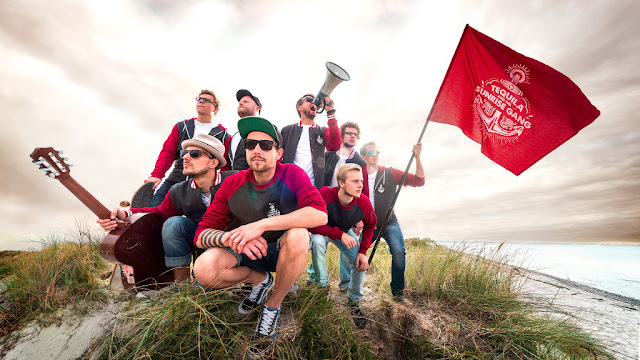 With their multi-instrumental reggae-rock sound, Tequila & the Sunrise Gang gets you in the right mood! The new songs of the album are even more powerful than before and will make you wanna dance. Stop reading and start dancing! He surfs, he skates and enjoys the sunset. Sounds like a dream? Not for Duncan, he follows the sun and always commutes between Australia and Europe. 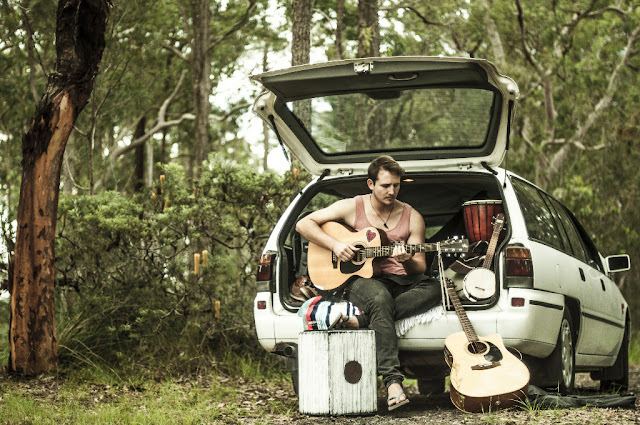 Duncan is a true globetrotter whose songs are a fusion of all the impressions of different people, countries and cultures. He brings the feel-good vibes directly to your home! You can barely hold your legs and just want to go outside? Then Schraubenyeti is your perfect companion. His songs are about breaking out of the daily grind and tell you about his adventures. 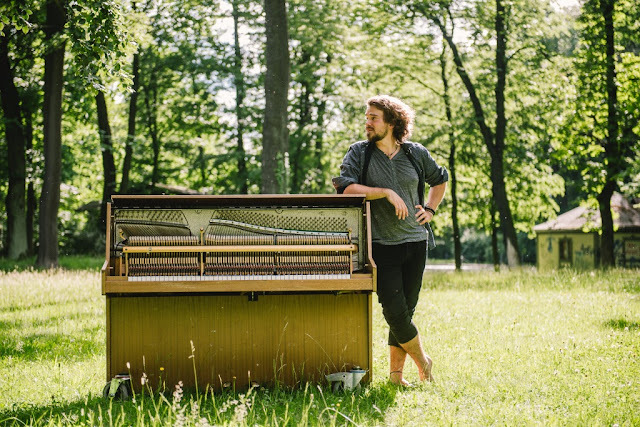 He is often on the go with his rollable piano and shares his original folk songs in parks, on alpine peaks or simply on the streets, spreading positive energy and enthusiasm. Heads up! These tunes are contagious! With his smooth vibes, WizTheMc is inspired by US hip-hop, for e.g. by J.Cole, Kendrick Lamar or Childish Gambino. Thus, he brings fresh breeze into the hip-hop landscape of Germany. With his songs, he spreads positive vibes while at the same time making you think about deeper issues in life. Grab your friends, go out into the green and let yourself be carried away. 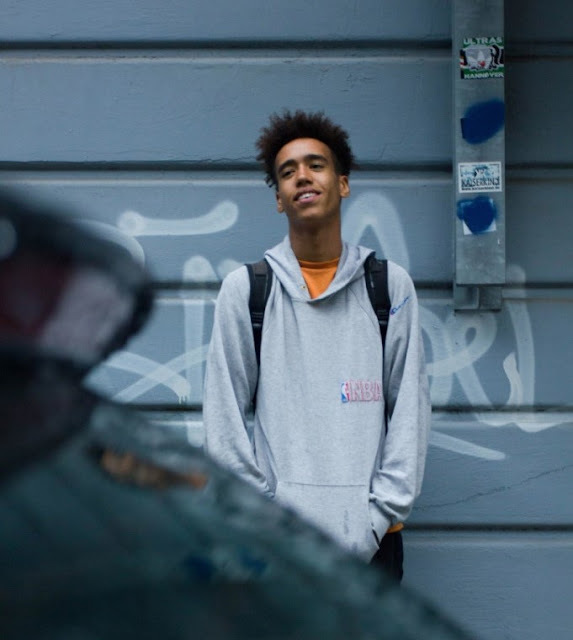 We love his mixture of soul and hip-hop and look forward to discovering more of his songs! 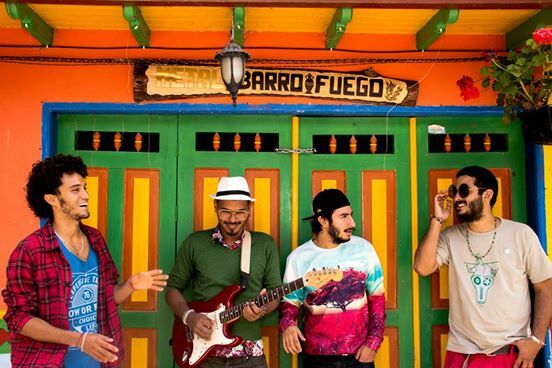 Summer, sound and sunshine – with the music from El Caribefunk you can start dreaming of your next summer vacation. The exotic mix of salsa, funk and Caribbean music makes you laugh and dance. The band from Colombia has been touring almost non-stop through America for the last 4 years and have already seen a lot of the world. Turn up the music and get ready for the weekend!